The very best for your finches! 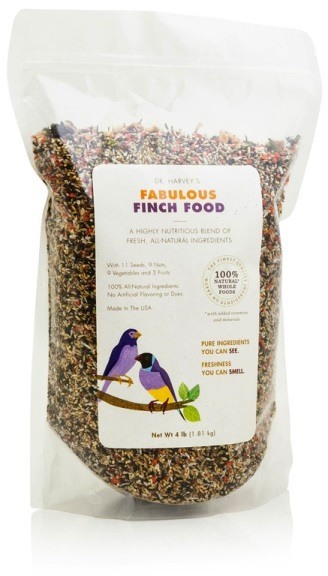 Dr. Harvey's Fabulous Finch food is the very best all-natural diet for your finches. This blend provides the variety of foods that birds look for in the wild and is rich in vitamins and minerals which are provided through 100% human grade ingredients.